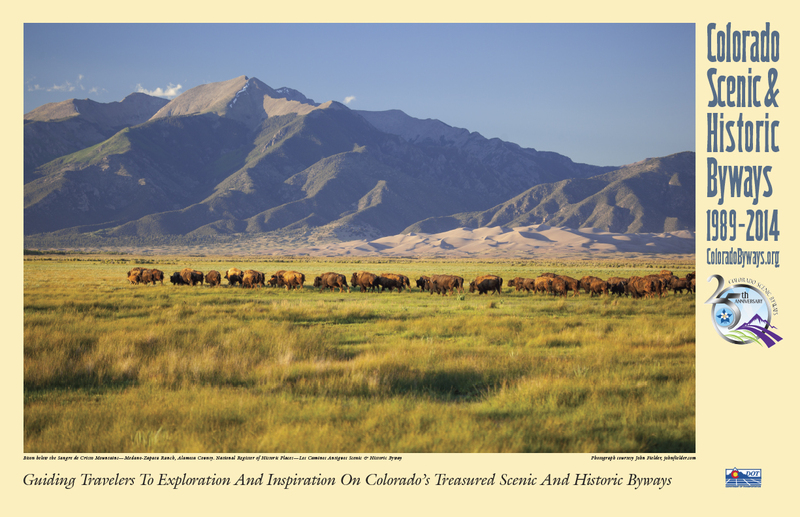 The Colorado Scenic and Historic Byways celebrated its 25th Anniversary in March 2014. In 2014, we rededicated 25 Byways through a proclamation. The byway organizations were invited to attend a June conference to receive updates, educational workshops, and a toolkit created to do year-long "do it yourself" public relations activities to raise awareness of and increase travel along the byways. Use this toolkit to incorporate the latest practices and technology to rededicate Colorado's Scenic and Historic Byways for the next 25 years.